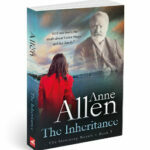 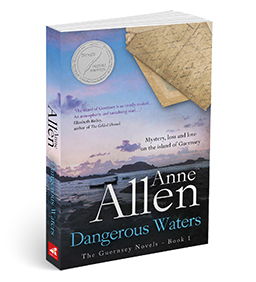 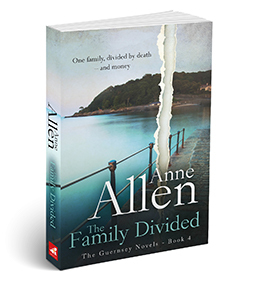 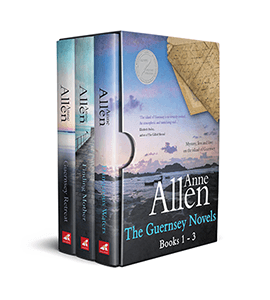 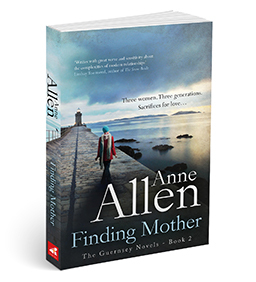 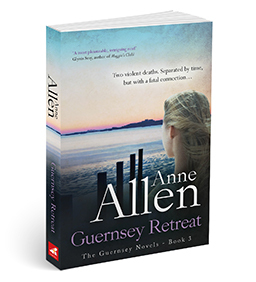 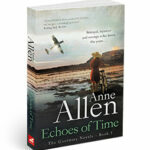 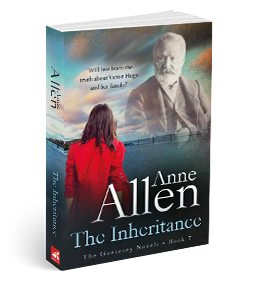 “I have now enjoyed all of Anne Allen’s novels, and I’m becoming a big fan. 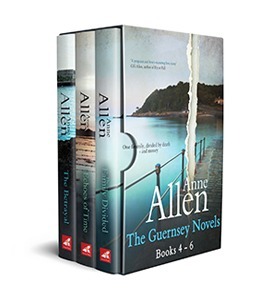 She is a very ‘lively’ writer who seems to enjoy giving her readers a wonderful set of characters in a soft, almost velvety setting. Her books also offer a strong historical element, most often World War Two when the Germans invaded the island.